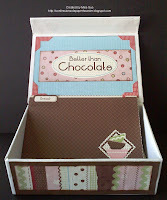 Welcome to challenge #78 here at Penny's Paper-Crafty Challenge Blog. 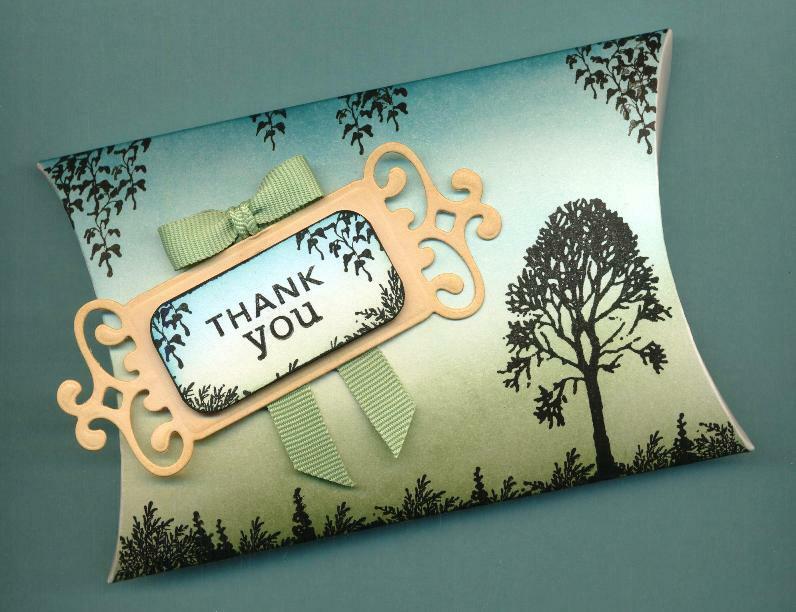 Thank you to everyone that played along with us for our "Anything but a Card" Challenge #77. We had some AMAZING entries!! Please go to the post below to see who Mr. Random has chosen as our 2 Featured Artist!! I am very sad to say that this will be my last post as your host here at Penny's. It has been a very tough decision, but at this time in my life it is the best decision. I know that I will truly miss hosting this blog. But, I am so happy to say that our DT member Julie has stepped up and agreed to takeover the blog. I wish you all the best in this new endeavor Julie!! So, now on to the new Challenge. This time around the challenge is "Happy Birthday"!! 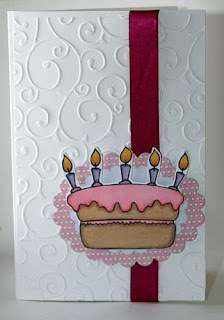 We know you are celebrating them, so why not share your Birthday creations with us!! That's right, one lucky random person will win images from Squigglefly!! Squigglefly is a digital stamp store with over 2000 images from several different artists so there is sure to be something for everyone and every occasion! We have funny images for those humorous cards, beautiful floral images, realistic scenery, animals, people, and sentiments! There are a lot of tutorials on the store’s site to help you get the most out of your digis, and be sure to check out the idea gallery – it’s packed with tons of inspiration to get you going! Squigglefly offers a reward program where you can earn free images, so don’t forget to sign up while you’re there! That's right, one lucky random person will win one 4 digi's of their choice from EyeCandie Creations!! One lucky random person will win 3 digis of their choice from Karen's Doodles!! Karen Johnson has been drawing all of her life. She has worked on the feature film, “Ferngully The Last Rainforest” and has created animations for Disney, Fisher Price and Mattel. She has illustrated several children’s books and is currently teaching animation at a college in Wisconsin. She started Karen’s Doodles so she could share her whimsical drawings with crafters from around the world. Please remember to use the Linky Tool and when adding a link, add the link to your project, not the link to your entire blog. You have TWO WEEKS to submit an entry! If you're using a photo gallery instead of a blog please use this weeks tag: "PC78, blog users can just use the tag "Penny's Challenges #78". 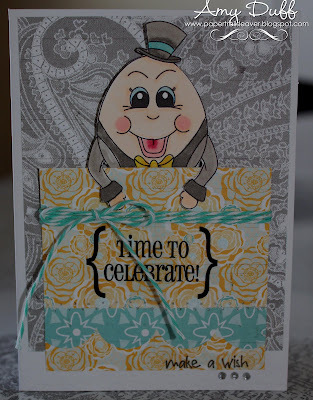 Annika is our 1st featured artist for challenge #77, "Anything but a Card"! And the winner of a a $5 gift certificate from Sassy Cheryl's Digi's!! Congratulations Annika! Please email me at kallee.ko.bowtique [at] gmail [dot] com and I will forward your information along! 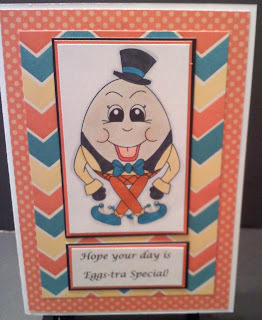 Tove is our 2nd featured artist for challenge #77, "Anything but a Card"! And will win 5 digi's of her choice from The Digi Garden!! Congratulations Tove! Please email me at kallee.ko.bowtique [at] gmail [dot] com and I will forward your information along! 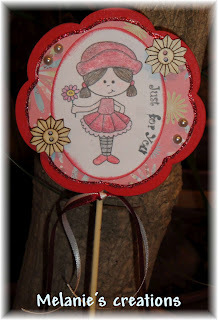 Welcome to challenge #77 here at Penny's Paper-Crafty Challenge Blog. Thank you to everyone that played along with us for our "Easter" Challenge #76. We had some AMAZING entries!! Please go to the post below to see who Mr. Random has chosen as our 3 Featured Artist!! As you know, during the last challenge we held a DT call. So, at this time I would like to welcome our newest member Chrizette! Please be sure to check out her blog, Celestial Things she has some great stuff there!! So, now on to the new Challenge. This time around the challenge is "Anything but a Card"!! So, what ever it is you may be making, as long as it's not a traditional card then we want to see it!! That's right, one lucky random person will win a $5 gift certificate from Sassy Cheryl's Digi's!! That's right, one lucky random person will win one 5 digi's of their choice from The Digi Garden!! 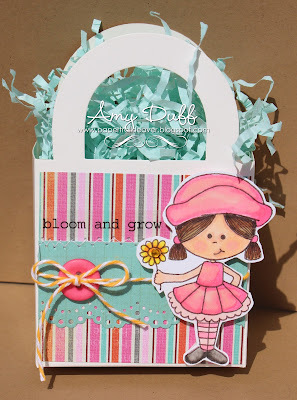 First, I would like to introduce you to our Guest Designer for this week, Nicki!!! 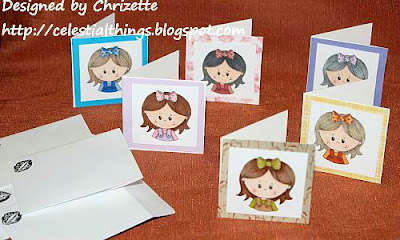 Be sure to check out her blog Cards with Little Ted, she has some amazing work there! Please remember to use the Linky Tool and when adding a link, add the link to your project, not the link to your entire blog. You have TWO WEEKS to submit an entry! If you're using a photo gallery instead of a blog please use this weeks tag: "PC77, blog users can just use the tag "Penny's Challenges #77". Donna Walker is our 1st featured artist for challenge #76, "Easter"! And the winner of a $10 gift certificate from Digi My World!! 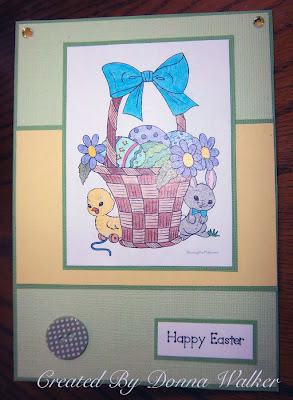 Deonna B is our 2nd featured artist for challenge #76, "Easter"! And will win one month free to the Digital Stamp Club or 3 images of their choice from DigiDarla!! Congratulations Deonna! Please email me at kallee.ko.bowtique [at] gmail [dot] com and I will forward your information along! Pauline is our 3rd featured artist for challenge #76, "Easter"! And will win digis of her choice from Limited Runs Digi's!! Congratulations Pauline! Please email me at kallee.ko.bowtique [at] gmail [dot] com and I will forward your information along! I wanted to let all of our wonderful followers know that the new challenge will be late going up. I am out of town and am not able to access wi fi from where I am, so therefor I am unable to use my laptop to setup the posts for the new challenge. I am so very sorry and I will get it posted just as soon as possible.